Would you like to work for Dr Leah? Dr Leah Clinics is a growing company, and we are always looking for new recruits to join our talented team of practitioners and administrative staff. We offer competitive salaries, a superb working environment, and numerous additional perks depending on your role within the business. Our current vacancies are listed below. If you wish to apply for any of these jobs, simply click the ‘Apply Now’ button; alternatively, prospective candidates can email a CV and covering letter to info@drleah.co.uk. 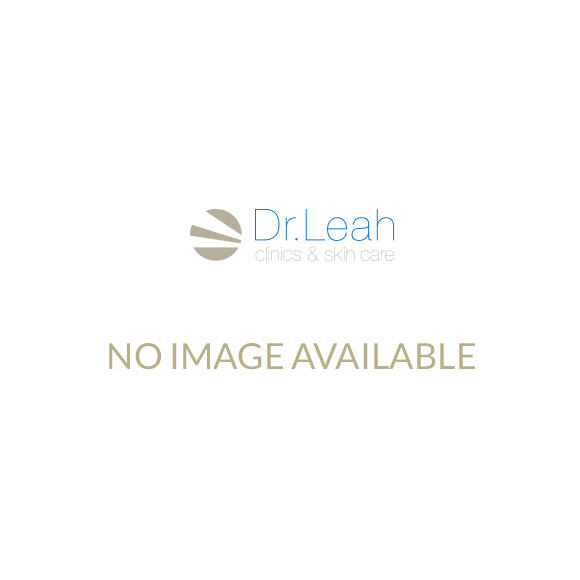 Dr Leah Cosmetic Skin Clinic is London's best known clinic, owned by Dr Leah Totton (winner of BBC The Apprentice) and Lord Alan Sugar the business is well known for its excellent customer service, innovative treatments and high profile clientele. Successful candidates should be working in an aesthetic clinic, with a minimum of two years post qualification experience including Laser experience. Although full training will be provided on the equipment that we use, preference will be given to candidates with experience of Soprano / Harmony lasers, radio frequency, 3d lipo. skin tech, ultrasound, dermaroller, facial skin peels and advanced skin care experience. We use Obagi, Neostrate,and Dermaquest products so experience of these products would be an advantage. The candidate must possess excellent customer service skills, excellent written and spoken English and be able to conduct themselves in a professional manner fitting with the Elite Dr Leah brand.